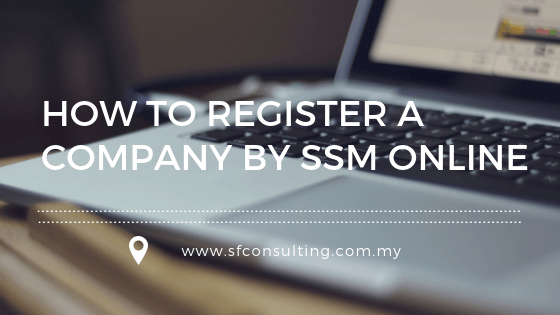 Registering own company in Malaysia is not any hard as you only need to follow very simple steps so as to register that company under SSM. You need to begin by brainstorming any three names which you can give the company then check if those names are available. If it’s okay to use, you will be required to fill a form called ‘BORANG PNA42’ for registration of the company name of trading. Another form called ‘BORANG A’ will as well be provided for you to fill for the registration of the company. After filling the two forms, you are then required to submit them to Head Office. As you submit, carry with you RM70 and Identity Card for purposes of registration fees and also providing details and information about the business. SSM is a body in Malaysia responsible for regulating businesses and companies. Formed in 2002, it’s a merge of Registrar of Businesses and Registrar of Companies in Malaysia. It serves the main purpose of incorporating companies as well as registering businesses while availing details and information about above mentioned to the public for identification. SSM online or rather SSM e-info gives the public a chance to purchase profiles and financial information of companies which are registered with SSM. The registration can be done either offline or online. Offline is a case whereby you visit any counter physically which does the SSM registration. The online registration, on the other hand, requires you to register through Ezbiz online services by visiting their website. If you go for over the counter registration, it’s advised that you apply for the online services by Ezbiz so that later on you can modify the business details online. The online service is not yet fully 100% online since it is a must you go to the head office for activation of the online account. The ezBiz portal which is used for the online registration serves the purposes of new registration, modifications in some particulars of the business, purchase, and termination of business information. It’s a hassle-free, quick and simple way of doing the registration of companies. Visit the page ezBiz Online Registration then register as a user of the ezBiz online. Online registration of new business whereby after logging in to the account you click on My Business Services then new business registration and fill in all required fields then click on submit.